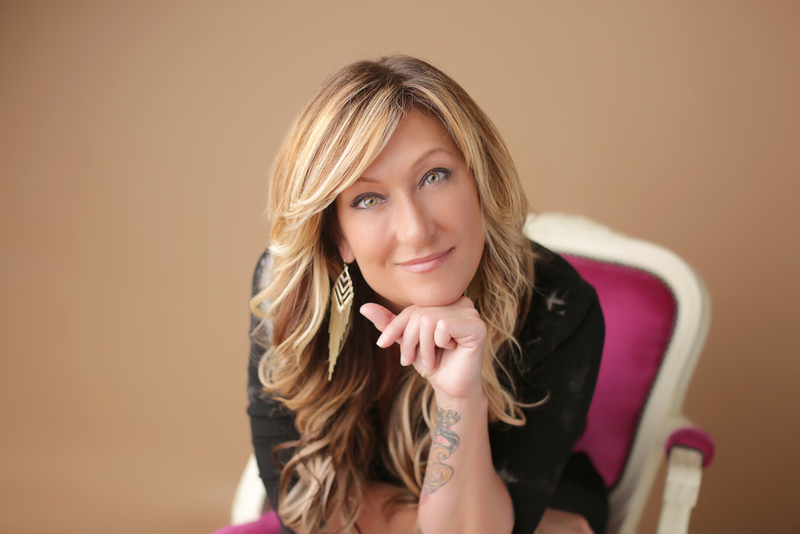 Heather Bourgeois is a licensed hair extension specialist and educator with nearly two decades of experience. She offers a wide variety of hair services from men's and women's haircuts and color services, to thermal straighteners, hair extensions, and female hair loss solutions. Heather is one of the few American stylists to complete training at the prestigious Antenna Salon in London—an historic landmark where hair extensions originated. She is also certified in a variety of hair loss solutions for women with hair thinning or loss. In addition to her Louisiana studio, Bourgeois also travels the country catering to her on-location celebrity clientele. Our society emphasizes a woman's hair as the ultimate symbol of her attractiveness and femininity, which makes thinning hair and hair loss a sensitive subject for female clients. While a variety of effective hair loss solutions for women do exist, most methods come with strict criteria that some women simply do not meet. Being turned away from a salon or physician's office because you "aren't a candidate" for a hair loss solution is a crushing experience that no woman should have to face. When experiencing the hardship of female hair loss—and the subsequent struggle to find an effective, affordable, and natural-looking solution—your stylist should be your greatest resource. Heather Bourgeois understands the importance of finding the most gentle and appropriate hair loss solutions for each of her female clients. She rejects one-size-fits-all gimmicks and offers a variety of real solutions for women with hair thinning and loss. In addition to her years of experience with extensions, Heather has also completed intensive one-on-one training under Top Secret Haircessory founder Denise Rossouw, and is a certified Signature Stylist for this revolutionary all-inclusive hair loss solution. HB Hair and Extensions offers the full line of Top Secret hair systems, including hair pieces, toppers, and extensions. Heather is thrilled to make incredibly full, natural looking hair a reality for all of her clients. To see which hair loss solution best fits your needs, call 985.778.6180 schedule a consultation with Heather today. Heather understands that each client's styling goals are unique, and that every hair type requires a specific kind of extension. She is a certified provider of eight different hair extension brands and is expertly trained in a variety of application methods, including: Fusion; Tape-in; Loc-in (Microbead); and Clip-in extensions. Drawing on her extensive experience and ongoing education, Heather can accommodate virtually any client request while still maintaining the health and integrity of their hair. Whether you are looking to add length, amplify thinning hair, grow-out a short cut, or just incorporate more glamour into your daily look, Heather can give you the best extensions for your hair and lifestyle. Visit the Top Secret Haircessory and Extensions & Products pages for more information. Still have questions? See Hair Extension FAQs.